Pitch your work to an acquiring editor, agent, producer or publisher! 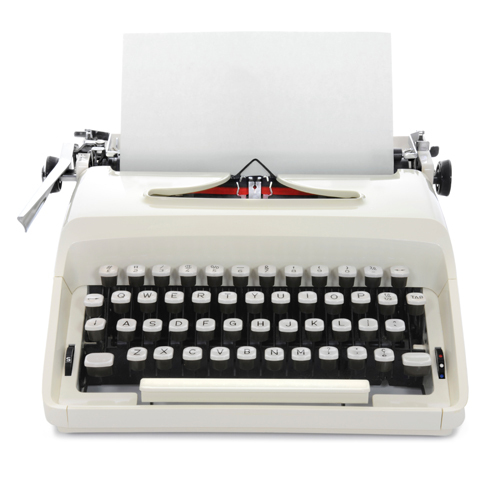 Getting your work seen is one of the great challenges of traditional publishing. 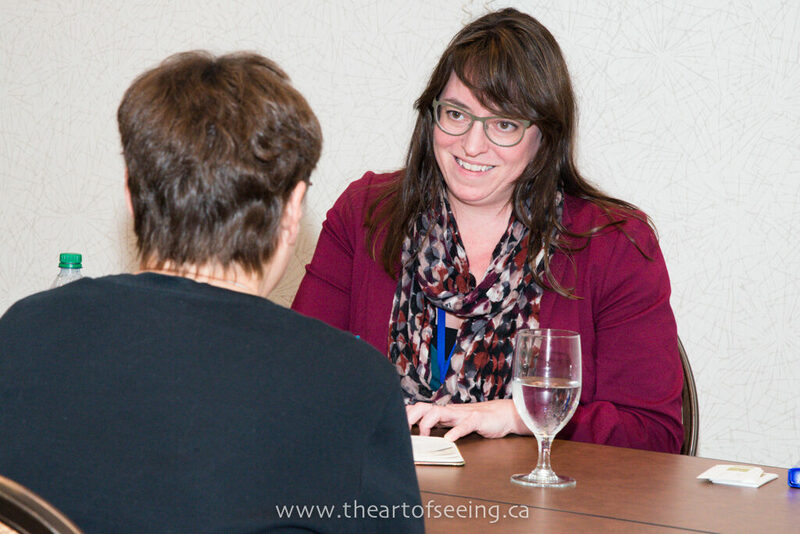 SiWC pitch sessions are an easy way to get your work in front of an acquiring professional. It's an opportunity to gain valuable feedback — and you might even get a request for a submission! Choose among available presenters for a ten-minute pitch session when you register. Pitch sessions are held inside the Fraser Room, on the main floor of the hotel. Please note: Not all editors and agents are available every day. Appointments are first-come, first-served, so register early for best choice. Appointments take place during workshop time, so please exit and re-enter quietly. Additional appointments may be available, on a first-come, first-served basis. Sign up outside the Fraser Room daily during the conference. Don't bring your entire manuscript, as editors and agents will not accept it. 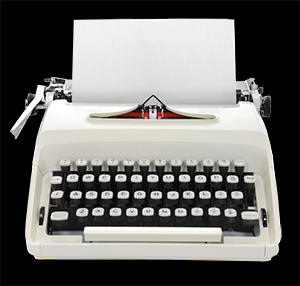 Focus on a brief verbal pitch of your story/piece. Ask questions, be ready to learn. Listen carefully — it doesn't hurt to take notes. Seize the opportunity to get someone else as enthusiastic about your work as you are!